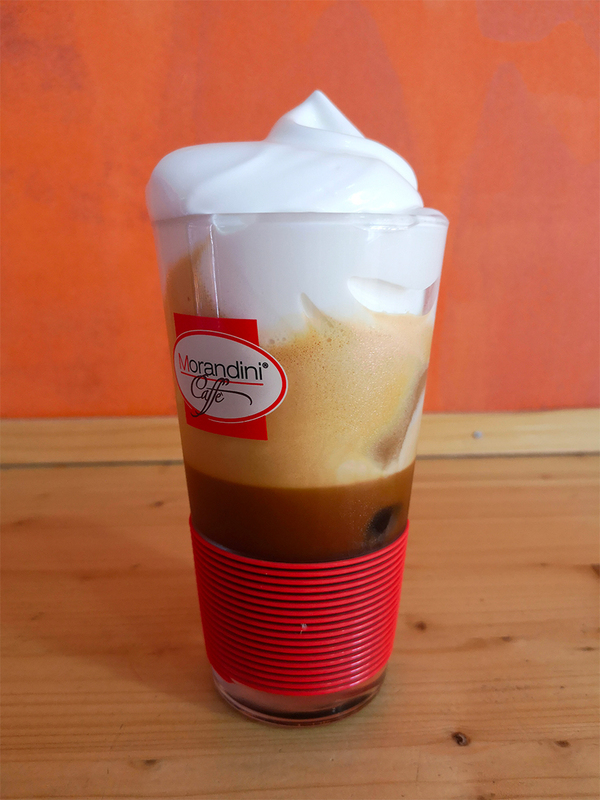 With the approach of summer holiday, Caffè Morandini wants to share with you an easy, quick and delicious greek recipe: the Freddo espresso and the Freddo cappuccino, the alternative with milk. This version of coffee is one of the typical greek beverages that you can taste while spending your holiday in this beautiful country. 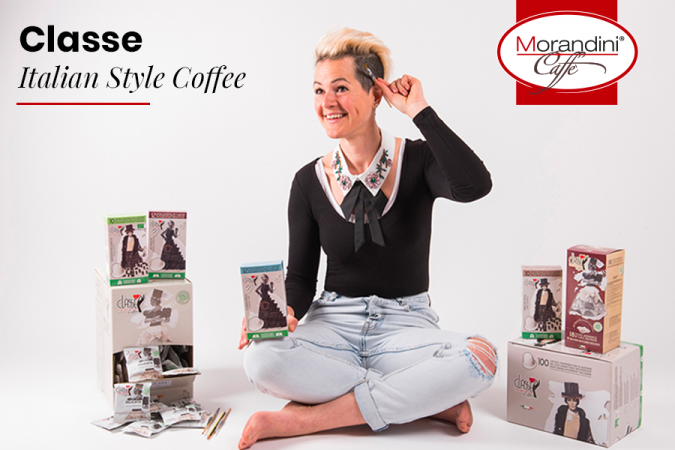 This recipe was written in collaboration with Morandini Caffè Greece. 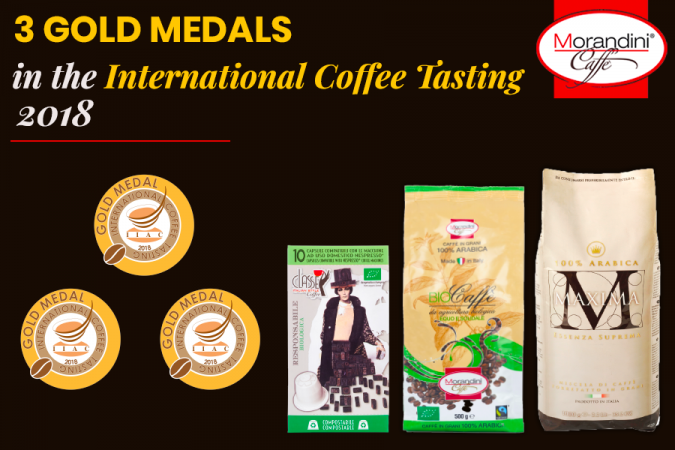 Are you ready to enjoy your freddo espresso? 1) Extract a double shot of espresso direct in a shaker with strainer. 2) I you like, add sugar and stir until it melts. 3) Add 3-4 ice cubes and stir in a drink mixer right away until the coffee gets cold and swells. 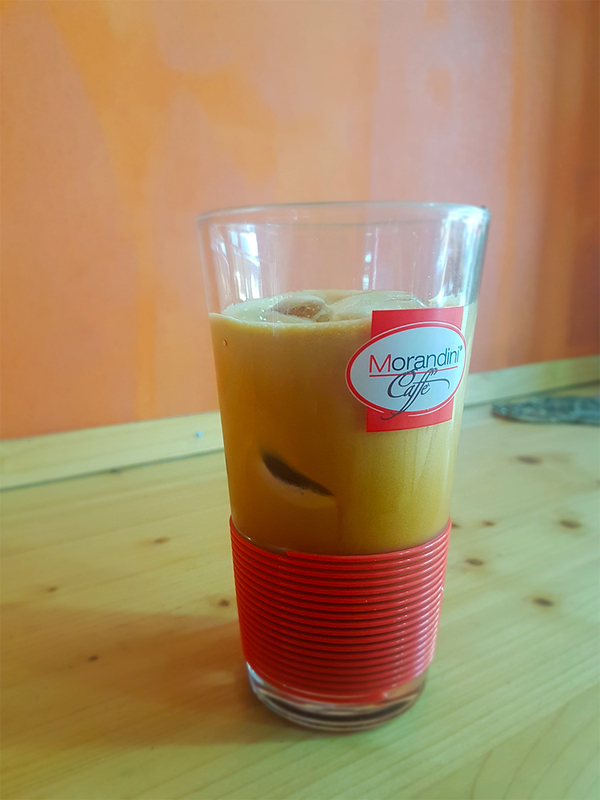 4) Pour coffee through strainer in a glass (200-240 ml) filled with 5-6 ice cubes. – Use no less than 3 ice cubes while stirring coffee in order to cold coffee immediate and avoid ice cubes of melting. – Use strainer to avoid bubbles and help foam to last longer. Add foamed milk using a shaker. Mix 70-80 ml of low-fat milk if you desire a dense foam. Pour it over a freddo espresso. If you like, sprinkle, over the freddo cappuccino, a bit of cacao, chocolate chip, or a pinch cinnamon. Add a straw and enjoy the Freddo espresso / cappuccino! For further trivia, let’s follow us on our Facebook page! All weeks we post many interesting treats and recipes. 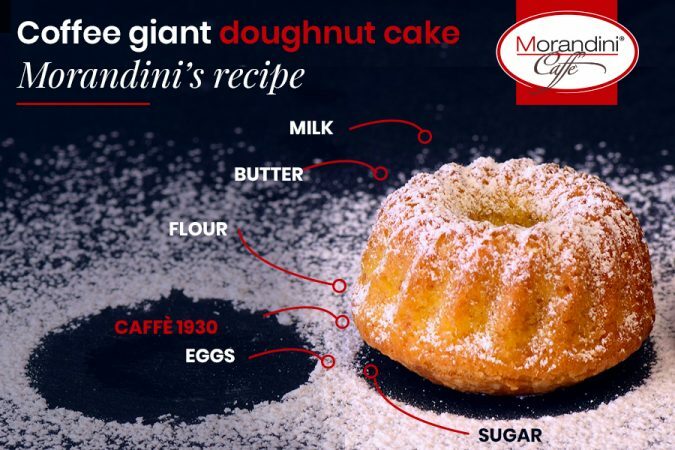 Keep you update with Morandini! Stay tuned!